They call me brutal. They call me unrepentant. They call me possessive. I am all these things and much worse. But to her, I will be conqueror. 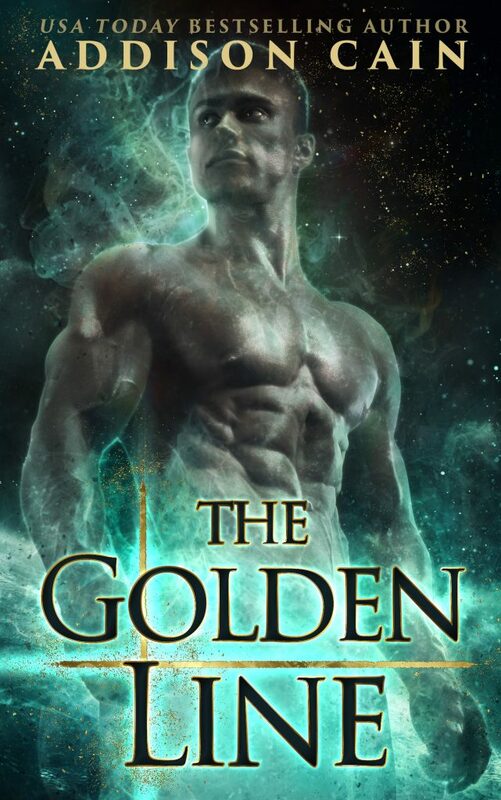 The Golden Line is a dark, sinister Omegaverse romance for those with twisted tastes and a love for delicious villains. Complete power exchange dominates these pages, as does an attentive Alpha hero you will adore.